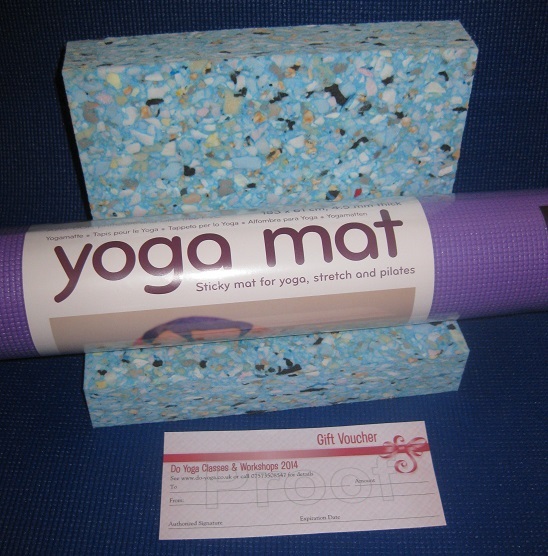 Xmas Gifts | do yoga! Stuck for something to give (or be given) this Christmas? 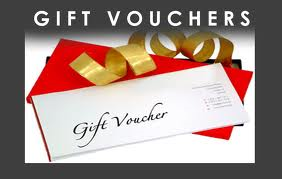 Gift Vouchers for weekly yoga classes or workshops – Any value available from £20. 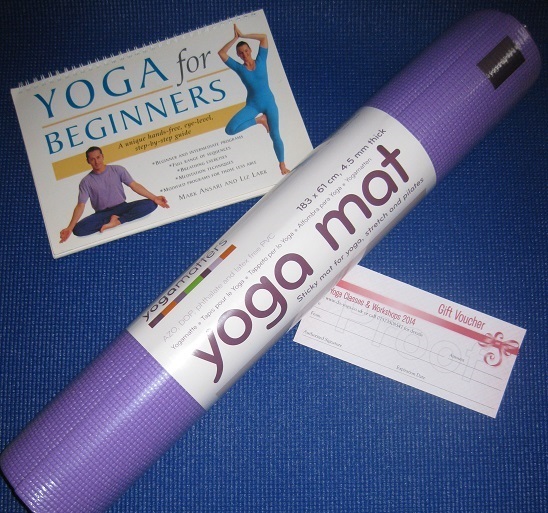 Includes a yoga mat, Beginners Yoga Book and a 2 hour workshop – something to wrap up and something to look forward to in the New Year. See workshop details here. This package comprises a half hour aromatherapy massage with EMTherapy, plus hand made, aromatherapy face cream and muscle rub – perfect for an at home pamper, plus an indulgent treatment. 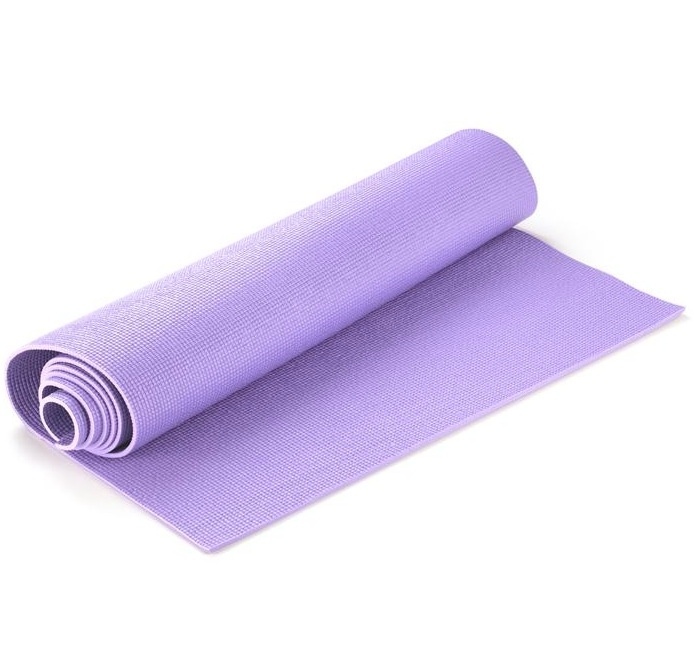 This package includes a yoga mat, 2 soft foam blocks and 6 1 hour beginners yoga classes – all you need to get started with yoga in 2014! 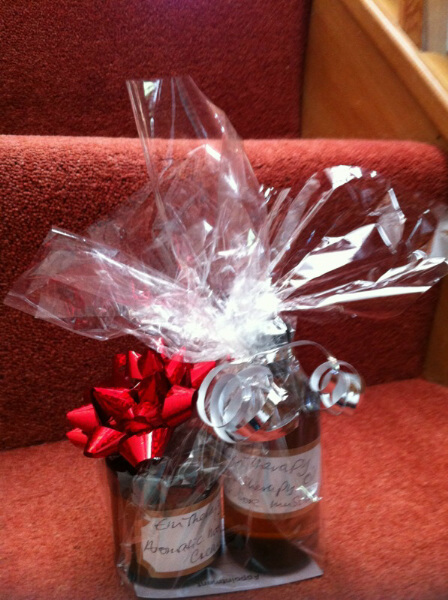 Why not treat your SPECIAL PERSON to a new one? They do get rather grubby! You can wrap it up to look like a giant cracker!